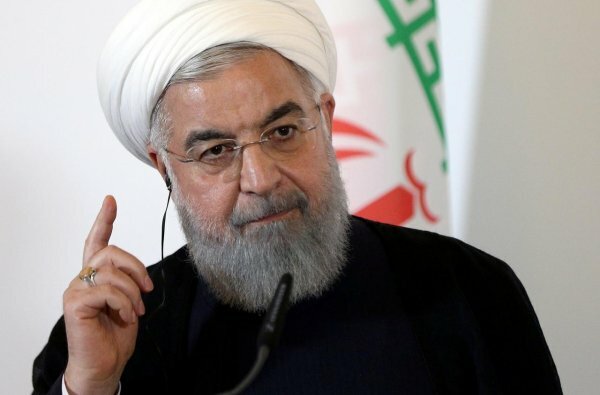 President Rouhani said that the government would file a legal case in Iran against US officials who imposed sanctions on the country as a precursor to action in international courts. "THESE SANCTIONS ARE THE CRIME AGAINST HUMANITY"
The United States reimposed sanctions on Tehran after Trump chose last May to abandon Iran’s 2015 nuclear accord, negotiated with five other world powers. 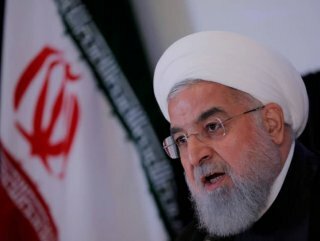 Rouhani said he had ordered the ministries of foreign affairs and justice “to file a legal case in Iranian courts against those in America who designed and imposed sanctions on Iran”. “These sanctions are the crime against humanity,” he added. If the Iranian court finds against the US officials, Iran will pursue the case in international courts of justice, the president said. Iranian complaints about sanctions in the international courts have occasionally succeeded. In October, judges at the International Court Of Justice (ICJ) ordered the United States to ensure sanctions do not affect humanitarian aid or civil aviation safety, a small victory for Tehran. 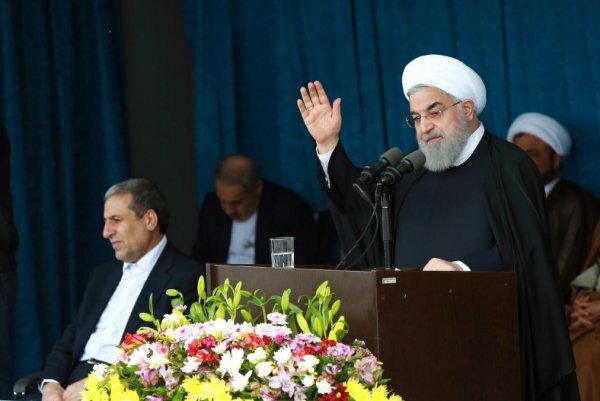 “The Americans have only one goal: they want to come back to Iran and rule the nation again,” Rouhani said, reiterating Tehran’s view that US sanctions are aimed at overthrowing the government and ushering in one more aligned with US policies. Rouhani said the government had managed to “put a brake on the fall of rial” but that balance has not yet returned to the foreign currency market. The rial was trading at 131,500 per US dollar on Monday on the unofficial market, almost three times weaker than a year ago, but off record lows around 190,000 hit in late September. Iranian central bank governor Abdolnaser Hemmati also accused Secretary of State Mike Pompeo and other US officials on Monday of waging a “psychological war” to stir panic in the currency market. Hemmati was quoted as saying by state media that “the central bank is in full control of the market”.